We look after your airport pick-up, accommodation and all of that Australia working holiday admin such as your bank account, phone sim and tax file number. As long as you're travelling, we're helping. We offer a lifetime of travel support to anyone who joins one of our tours. We want to help you tick it off! With surfing, wildlife time and beach hangs you can be sure to make a start with our 8 day itinerary! In November 2018, our 8 Day tour got voted the best tour in Victoria, Australia at the Adventure Tourism Awards. Also in 2018 our viral video ‘Things Never Said By Backpackers’ got to the final of the best travel marketing campaign in the world. Whatever time on whatever day, we'll take your from Melbourne International Airport to the YHA Metro hostel. Meet your guide to set up your admin so you're Australia ready. After that enjoy a personal guided tour of Melbourne. What's next on your Aussie adventure? Extending your time in Melbourne, travelling or finding a job, we'll help you! 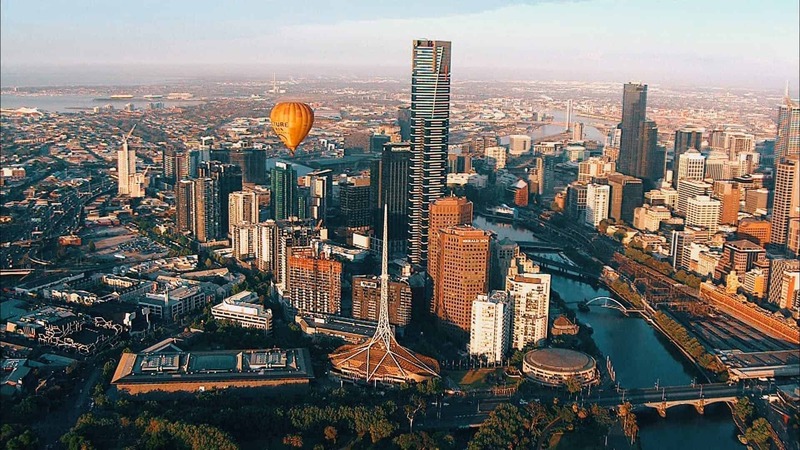 Time for you to explore the city, from both street level and 300 metres high with your ticket to Eureka Skydeck. Thaaank you for kickstarting my week in the best way possible. So helpful and so much fun. Great tour! You will go to places you wouldn't have if you had done it yourself. You will do/see so many things but still don't feel like you are rushing through it. Last but not least great tour leaders. They tell you a lot about Australia and they sincerely want to help you with all your plans. So just relax and enjoy your trip! Fantastic week, would highly recommend, can't thank them enough! Ich war ziemlich unsicher und aengstlich im Bezug auf meine Australien- bzw. Work and Travel-Reise. Ich hatte keinen wirklichen Anfangspunkt und wusste auch generell nicht, wie ich das ganze angehen sollte. Eine Freundin empfahl mir dann welcome to travel, und ich war skeptisch: brauche ich wirklich die ganzen Ausflüge, die Tourguides, brauche ich wirklich jemanden der mir das alles vor die Füße legt und vor allen Dingen: ist es das Geld wert? Ganz kurzfristig habe ich mich dann entschieden, teilzunehmen, und ich kann wirklich sagen dass das die beste Entscheidung war, die ich seit langem getroffen habe! Darryl und Adam sind einfach wundervoll, sie haben mir all meine Sorgen genommen, die ich Anfangs hatte. Sie haben mal in der gleichen Haut gesteckt wie wir und wissen ganz genau was wir brauchen und wollen und noch dazu bekommt man wertvolle Insider-Tipps. Die Ausflüge waren genial, fuer jeden was dabei, und nichts kam mir überflüssig vor. Und das aller beste: sie sind die ganze Reise fuer einen da. Ich weiss, dass ich nie alleine bin und die besten Tipps und ein offenes Ohr immer auf mich warten. Ich habe bei so etwas wie welcome to travel vorher noch nie teilgenommen, aber ich bin mir sicher dass man sowas wie hier nicht nochmal findet, und ich bin unglaublich traurig, dass die Woche so schnell rumging. Also, egal warum ihr zweifelt: macht mit! Ihr werdet es zu 10000% nicht bereuen. Cheers to you, Darryl and Adam! Would definitely recommend this tour for anyone heading out to Melbourne for a long period of time. It gives you a brilliant first week away ticking off the bucket list, meeting great people and setting you up to work and live in the city. The activities and experiences you do are so unique and varied that it gives you a great idea about what you’re going to enjoy whilst you’re travelling. Darryl and Adam who run the tours are brilliant and so helpful in answering questions, giving recommendations of stuff to do in the city and getting you set up in Melbourne. You also get to meet some incredible people - go for it! Had a really good time this week. 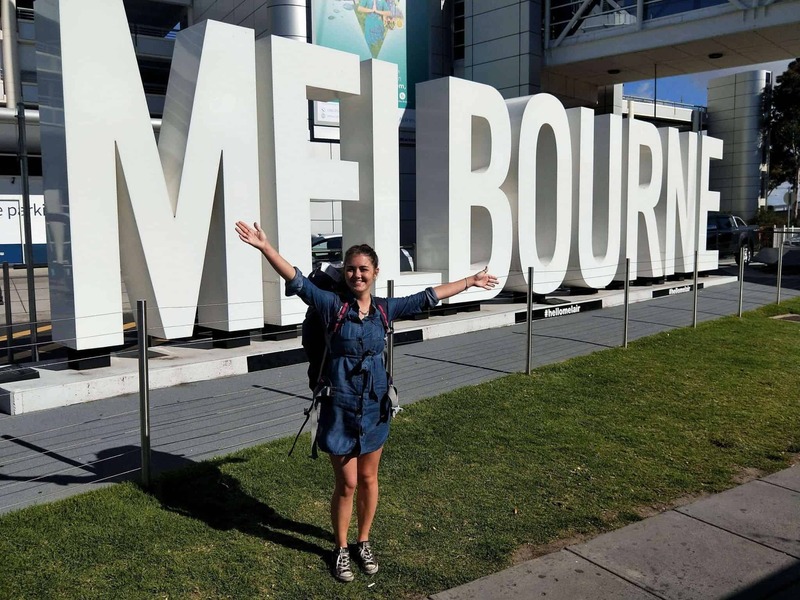 Anyone who is thinking about backpacking oz, definitely start here! Seen many cool places, with a great group of people and a great tour guide. Also the travel/job help was really useful. Could’t think of a better way to have started my travels around Australia. Thanks Clauds, Darryl and Adam! Just had such an amazing week! Initially I was apprehensive about the tour but that changed when the tour started. They were amazingly helpful from the beginning, sorting everything out for us, phones, bank and what we are going to do next. Help with employment and most importantly planning a tour of Australia. The wealth of knowledge they have about Australia is fascinating. Highly recommended. All the crew at Welcome to travel are absolutely exceptional in every way. Completely made me feel so at ease from the moment of meeting any of them. Always available to answer any questions or help in a way possible. Claudia was fantastic went above and beyond to help me with everything as I arrived a few days early before the tour started, even helped me get around the city. The tour itself exceeded all my expectations, such a fun filled and packed week!! But the help and support given by the whole team is the most refreshing and settling feeling. I could not recommend welcome to travel enough!! Anyone who is thinking about it !! DO IT !! This was such an awesome week! It provides us with the necessary tools to thrive here in Australia and allowed us to meet some rad people from all over the world! They went above and beyond to make sure we had a fun filled week and helped us get to know more about this beautiful place we are fortunate enough to call our new home. Not only did they get us set up in this week alone, they also helped us plan a few months of travel to some amazing spots and getting good deals on the package. Overall these three are awesome humans and what they are doing with this company is truly refreshing and I am glad I was able to experience it! If you are planning on traveling to Melbourne this is a great company to get involved with and help get you set up for this next chapter of your life! The indigenous people of Australia are the worlds oldest continuous civilisation. The land we take our travellers on is owned, and always will be owned by the aboriginal people. More needs to be done to ensure that aboriginal children have access to education. 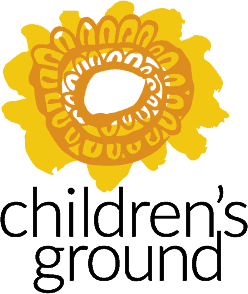 We promise to make a contribution to Children’s Ground from every booking you make.